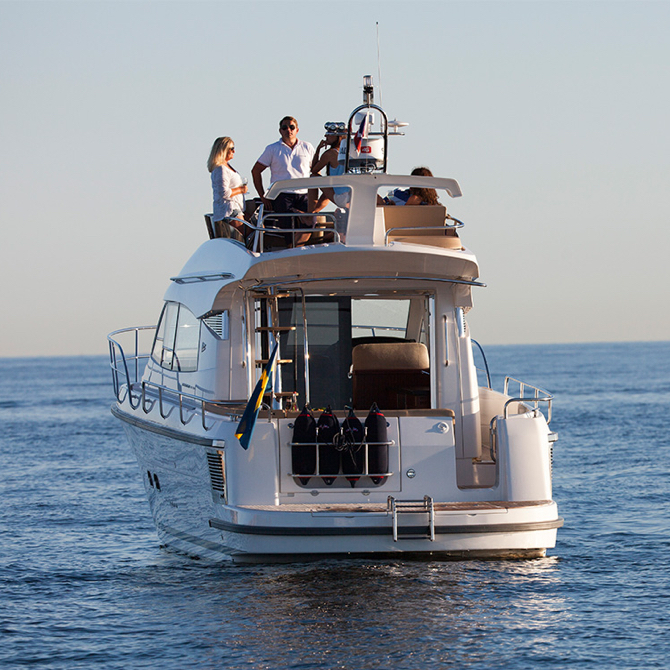 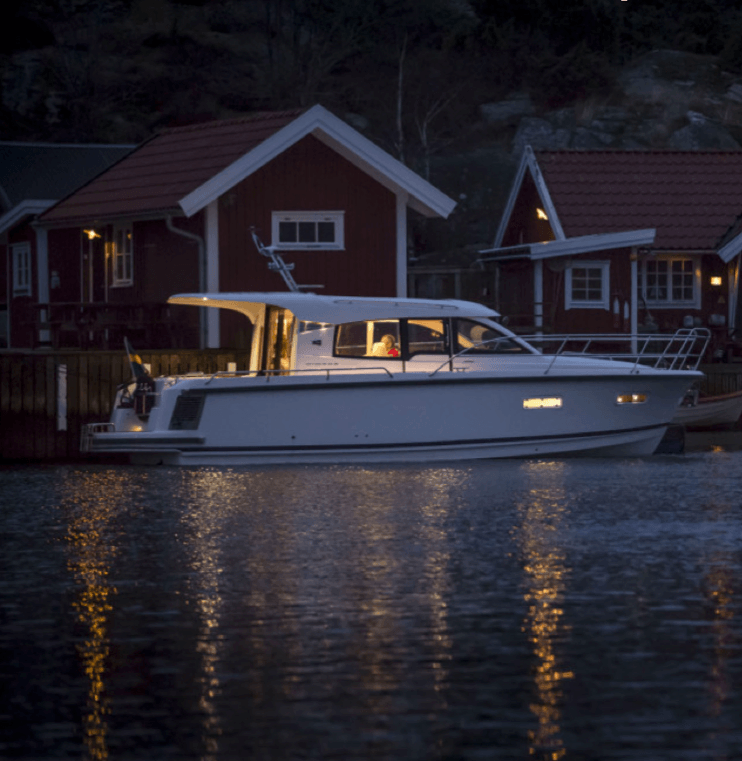 A Nimbus provides beautiful design, comfort, quality and safety at sea, values we assume every owner requires for themselves and for their families. 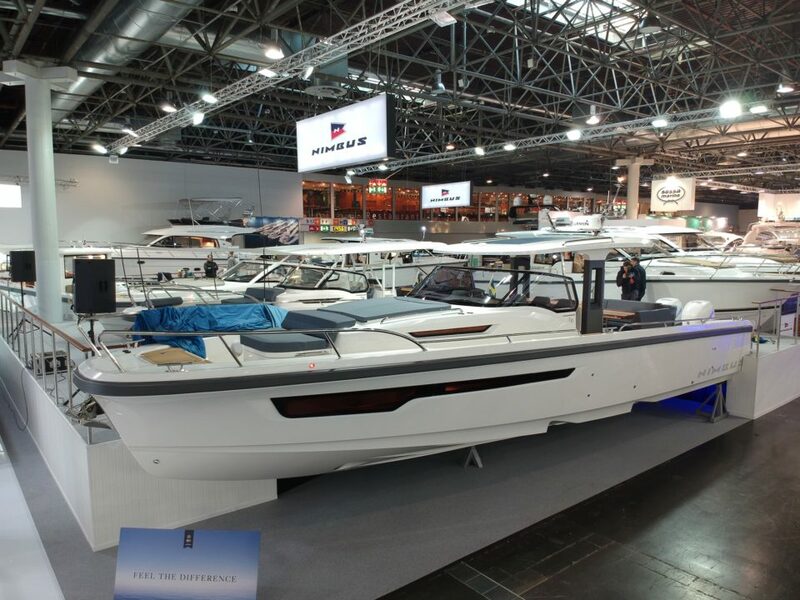 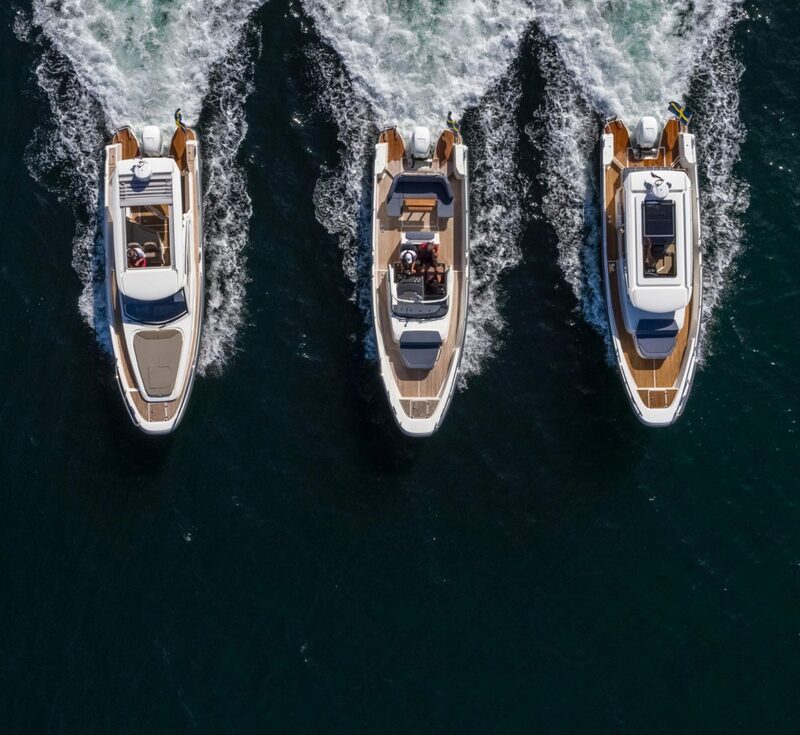 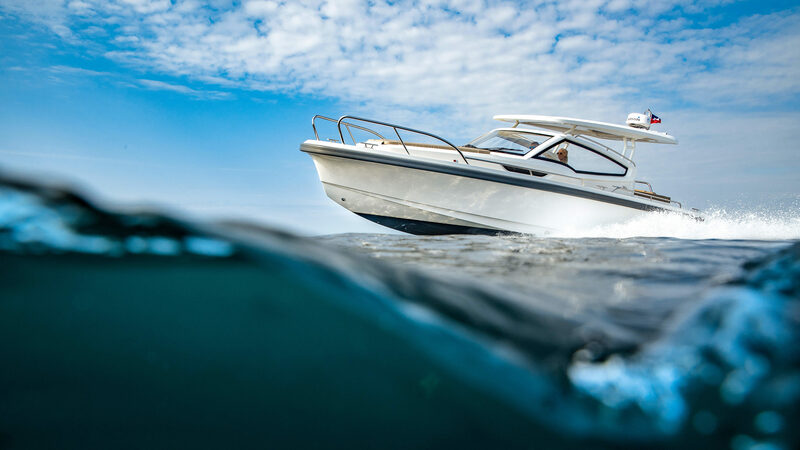 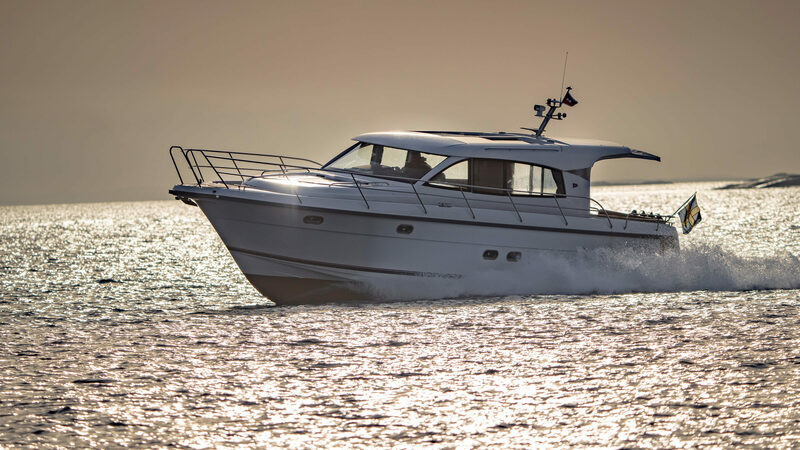 Irrespective of size or year model, every part or function in our boats has been developed to satisfy your needs and to create the right ambience aboard. 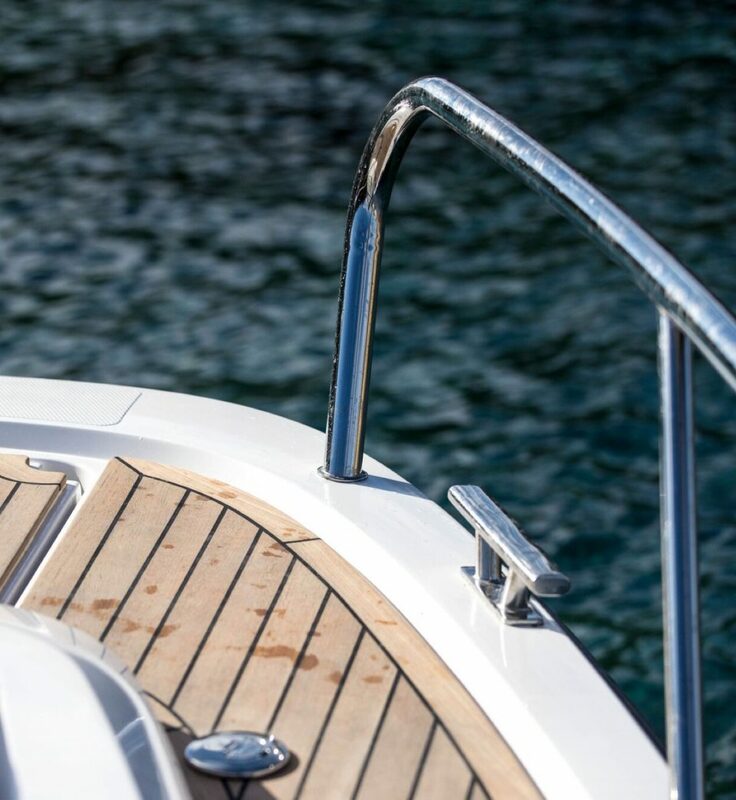 In addition to all this, Nimbus supplies a wide range of marine accessories and options. 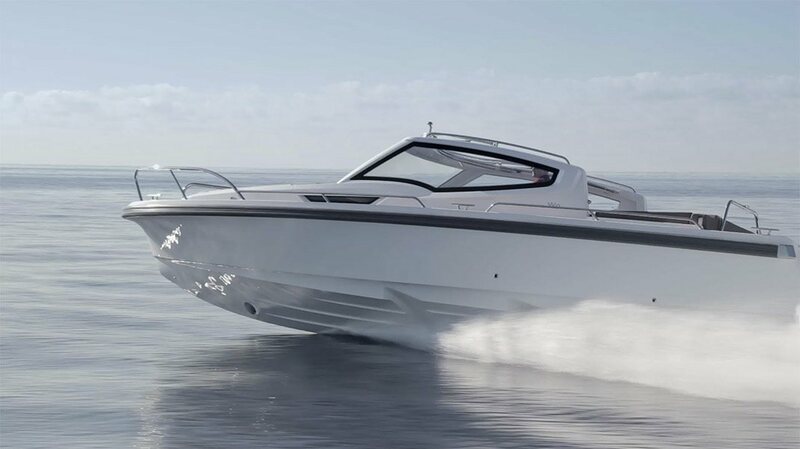 The 305 Coupé, made for your lifestyle. 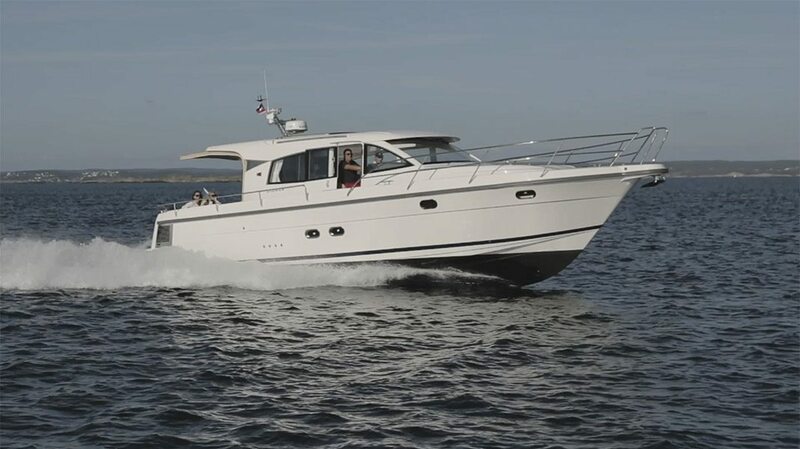 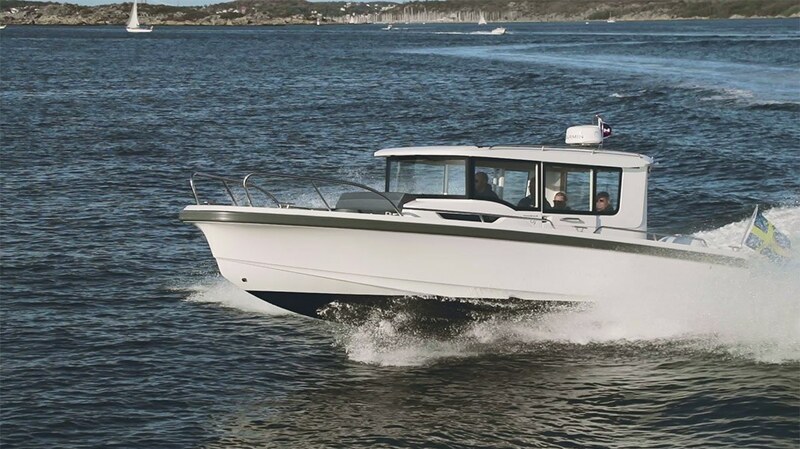 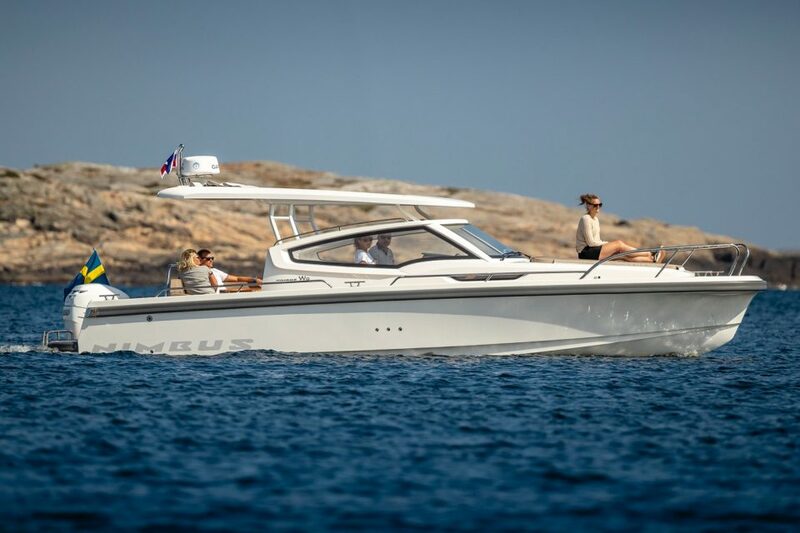 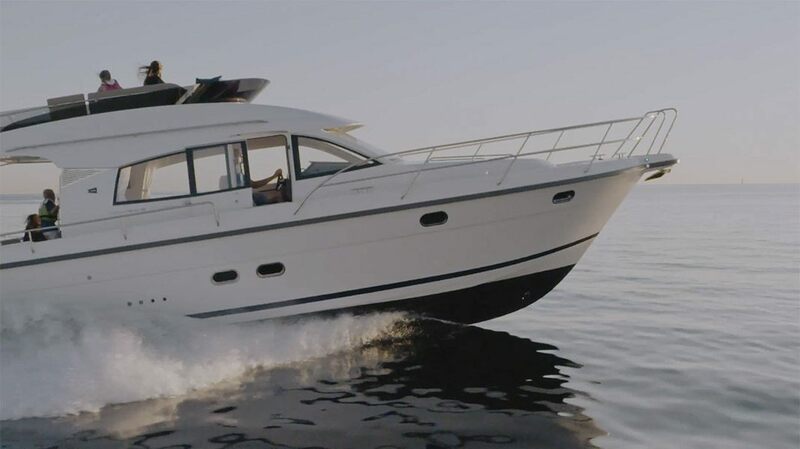 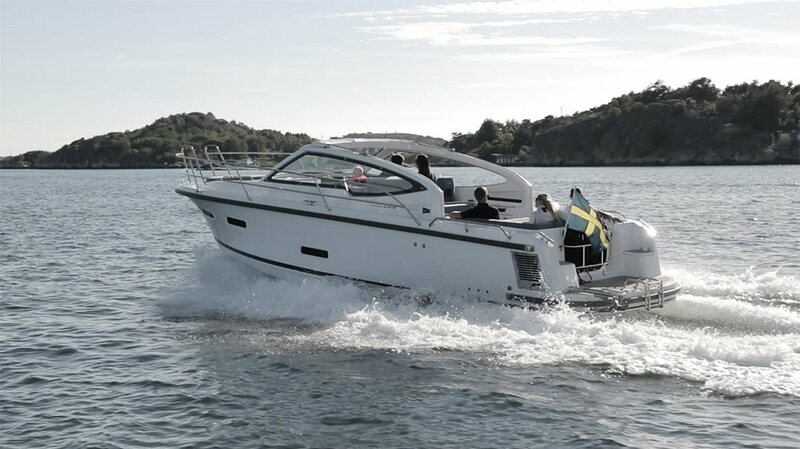 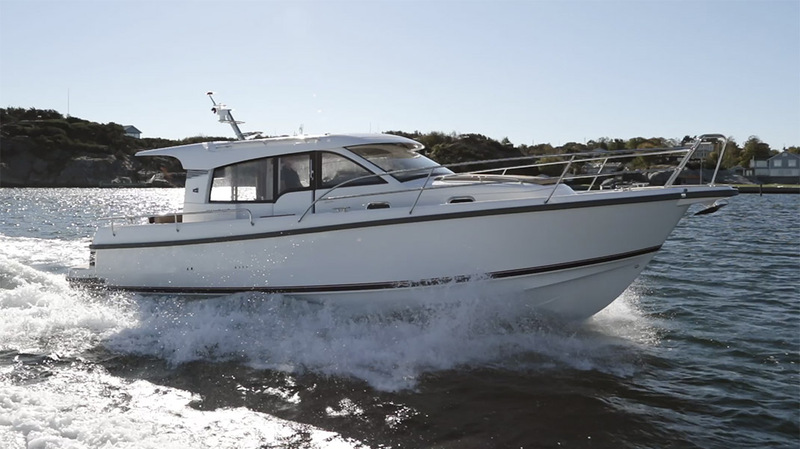 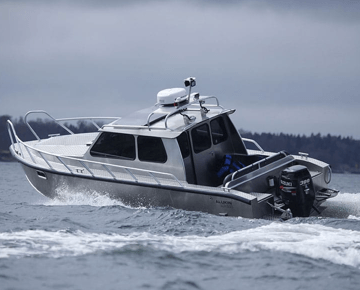 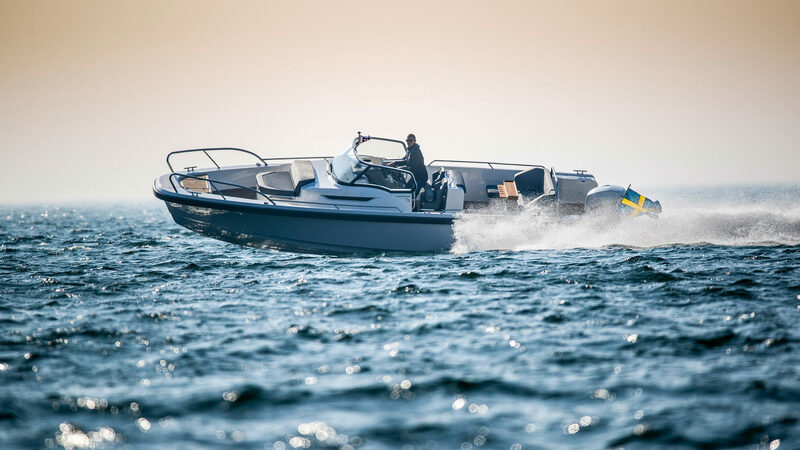 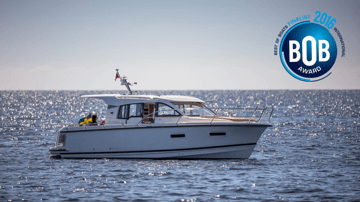 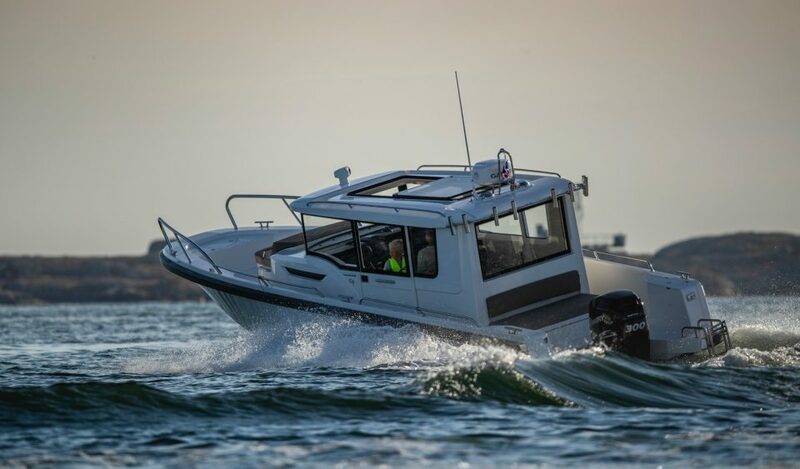 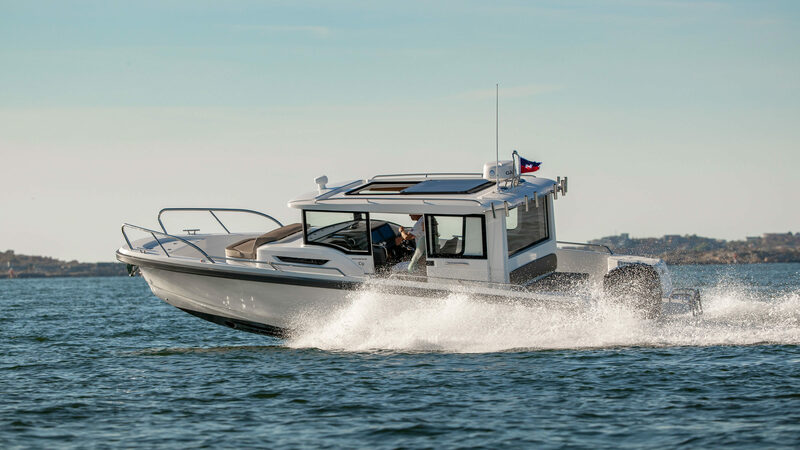 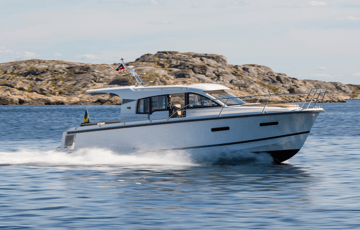 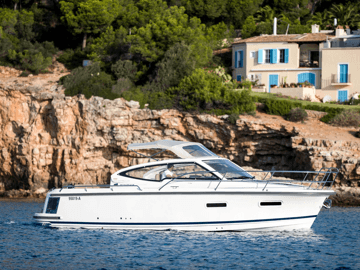 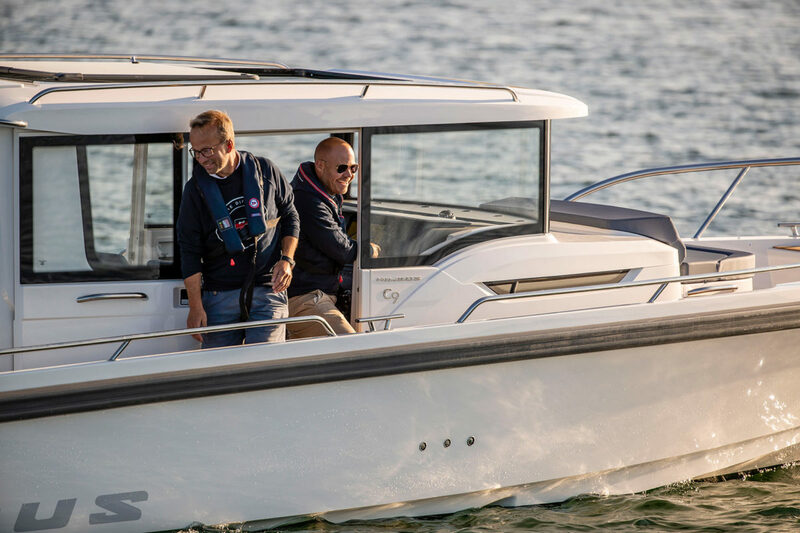 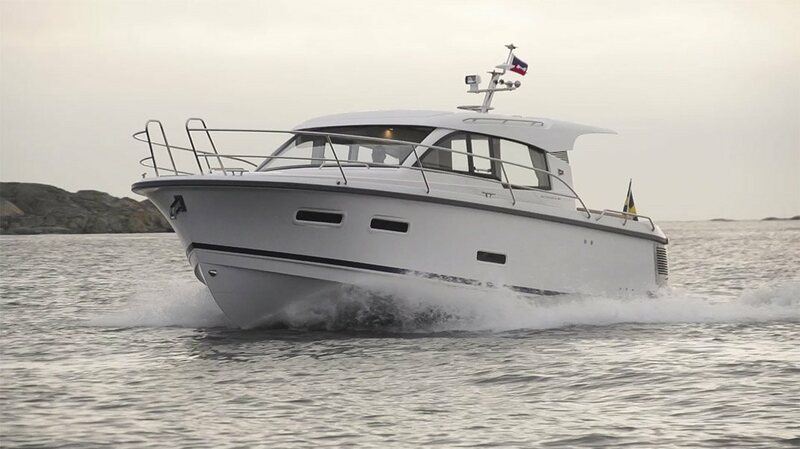 Nimbus boats are built in Sweden and designed to meet the requirements of the conscious yachtsman who appreciates proper functionality, comfort and safety. 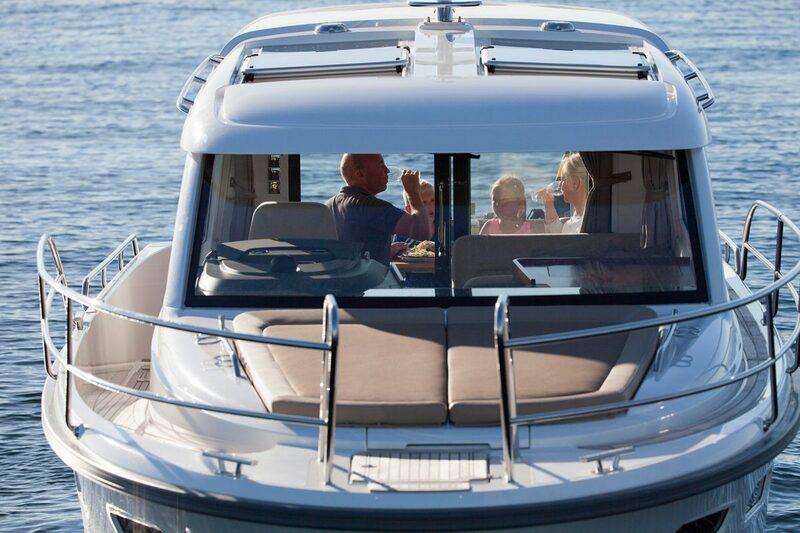 Properties we consider essential whether you go for a quick drive, a social weekend or a long international cruise. 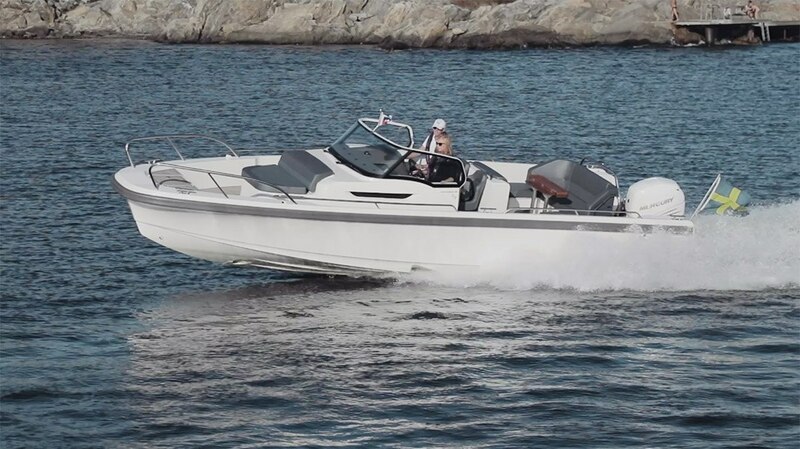 Information, updates, pictures and videos will be released during the season. 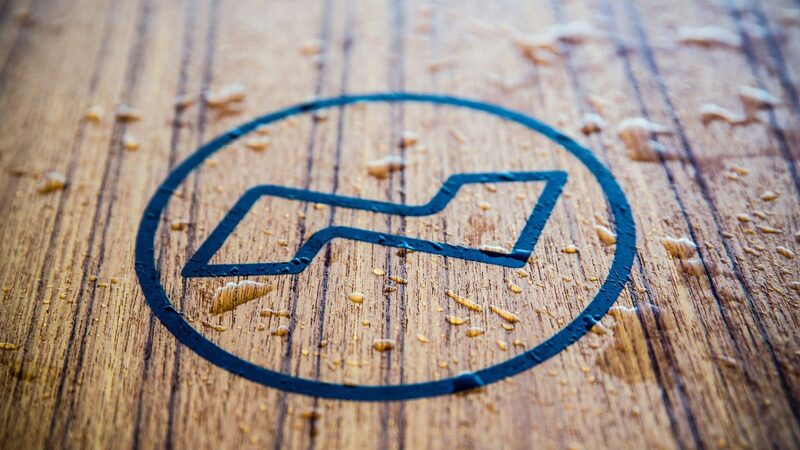 Sign-up and newsletter and be the first to know. 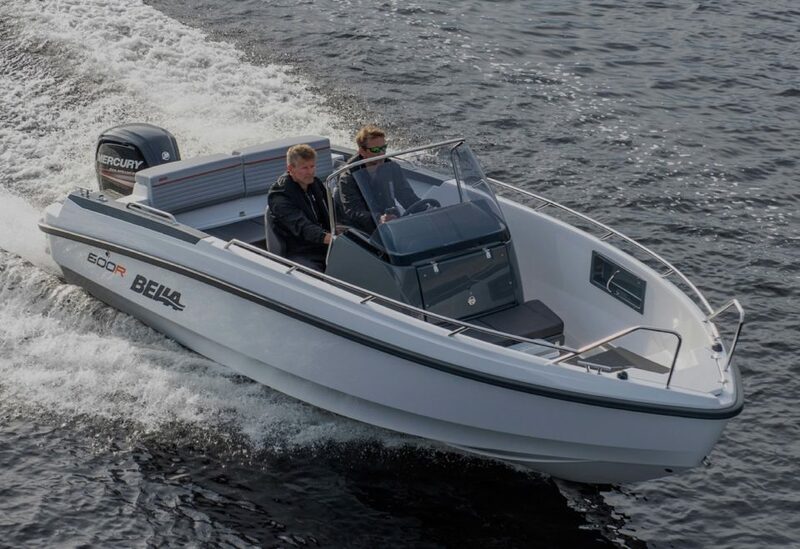 Are you looking for a dealer near you? 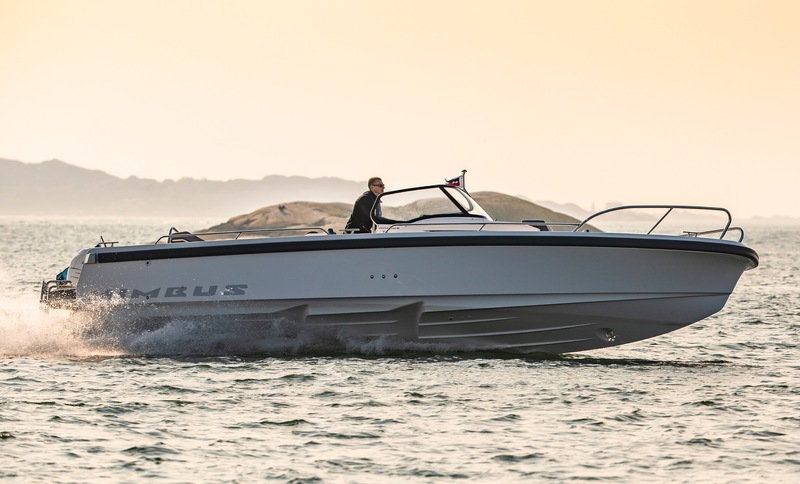 We carefully dealers located all over the world so that you can get the Nimbus experience.